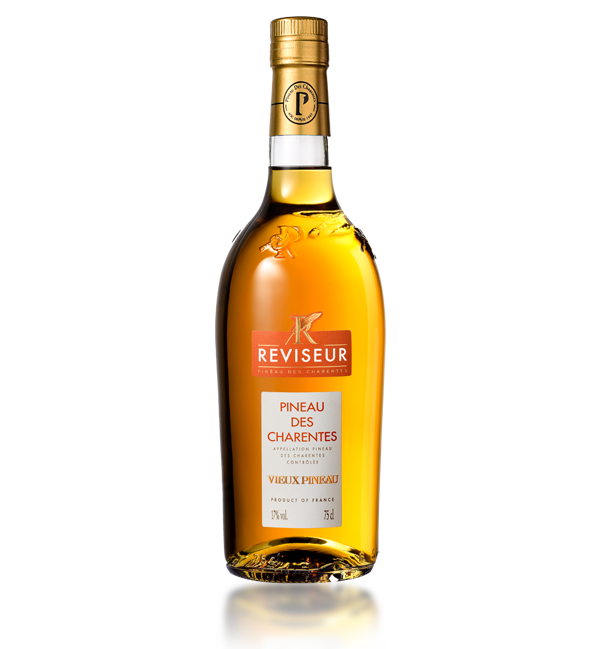 Reviseur Pineau des Charentes is a fortified white wine, “Vin de Liqueur”, from the Petite Champagne region. 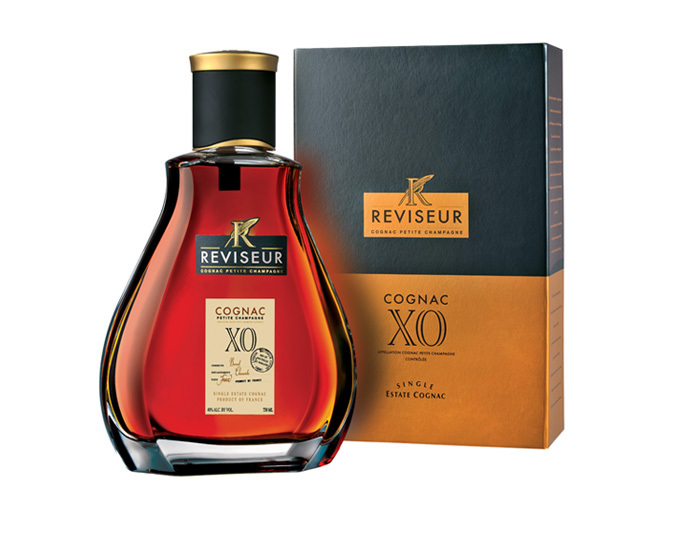 It is made by adding Cognac (eaux-de-vie) and blended with slightly fermented grape must from the current vintage. This Vieux (old) Pineau is aged at the estate for at least 5-years in French Oak barrels, which gives the wine more complexity. This moderately sweet French wine can be used as an aperitif or with fresh fruit after dinner. It is served chilled in a tulip shaped glass. It is also used as an ingredient in various cocktails. Tasting Notes: An elegant wine with fruit flavors and hints of chestnuts, dried fruits and gingerbread notes. 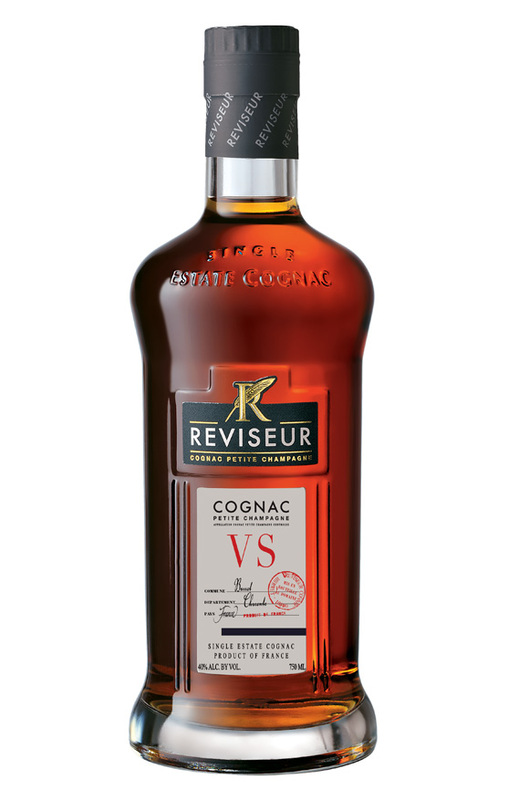 This cognac is produced in the Petite Champagne region and made with Ugni-Blanc grapes. Each step of the production is carried out on the estate. 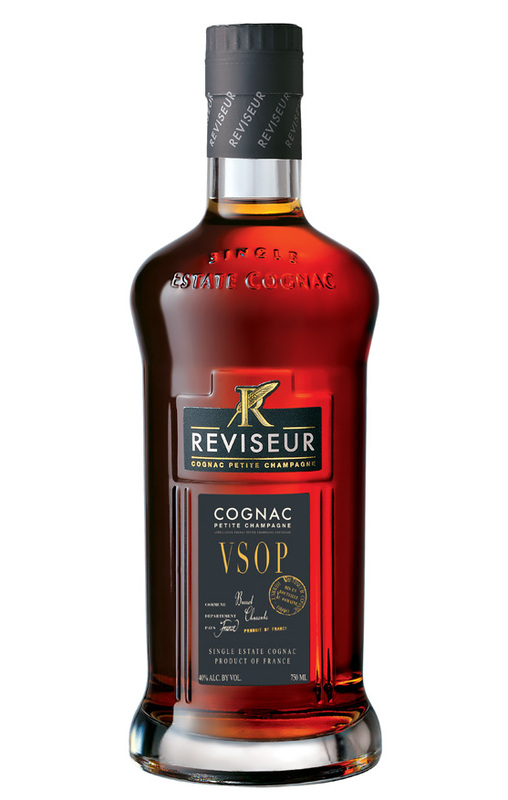 It is double distilled in traditional Charentais pot-stills then aged in 350 liter French Limousin oak barrels.